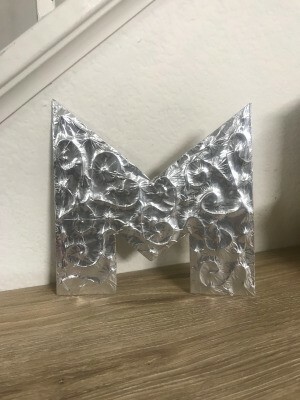 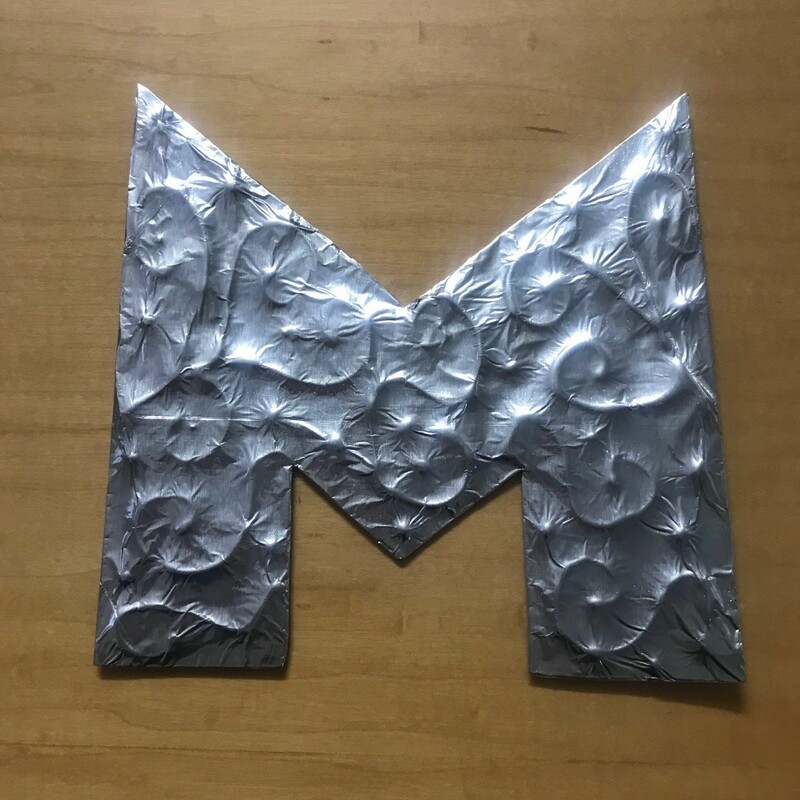 This is an inexpensive and easy 3D foil wrapped, embossed style initial letter made with household items you already have at home. This art work would look nice as a rustic accent on your mantle, framed or hung on the wall. 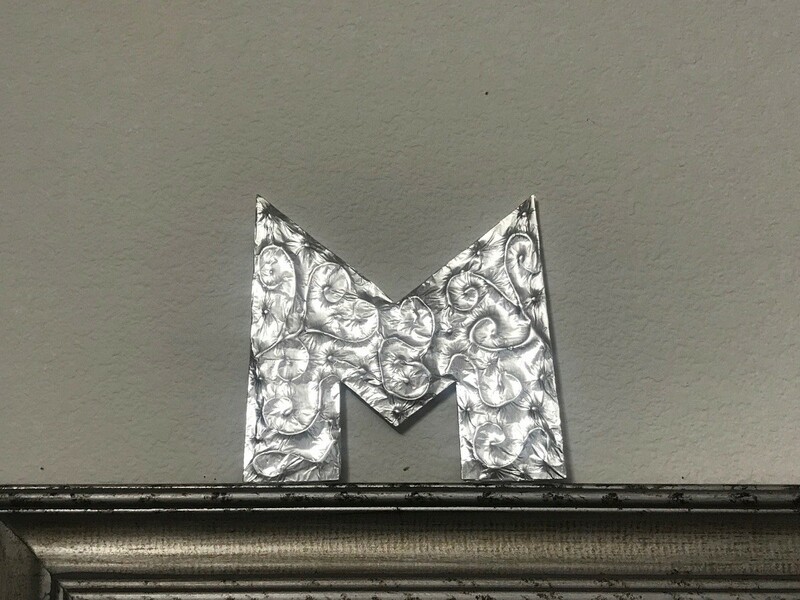 Another cute idea is to add this as an accent to your wreath! 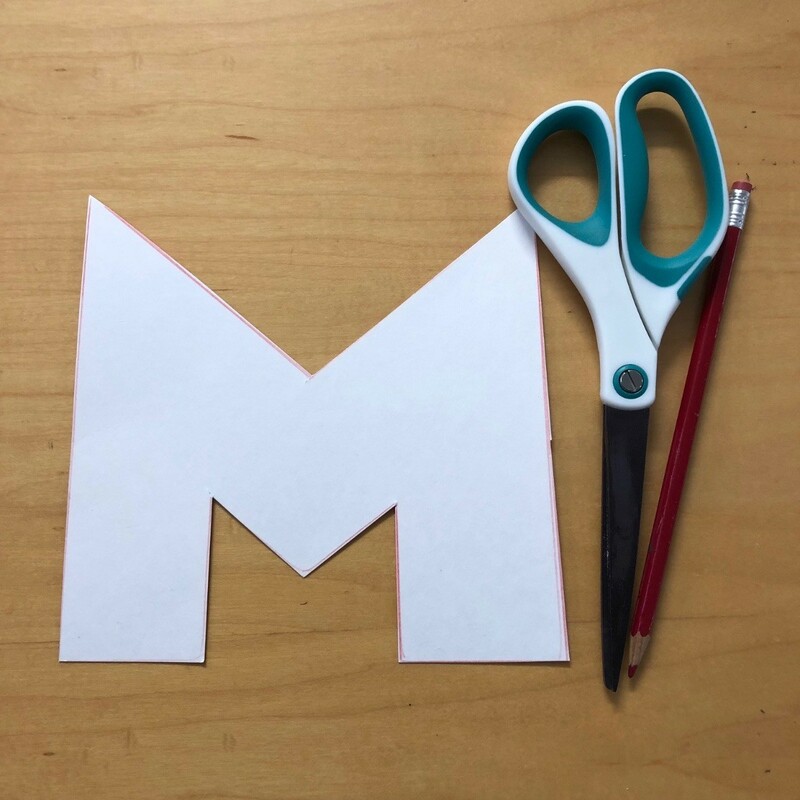 Draw out letter(s) you want to use as your initial. 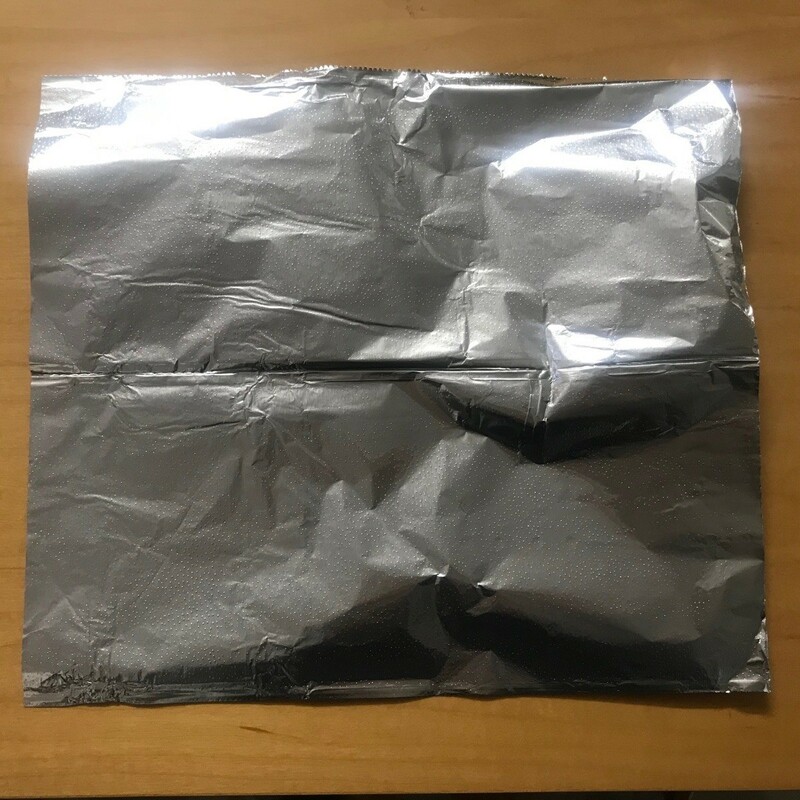 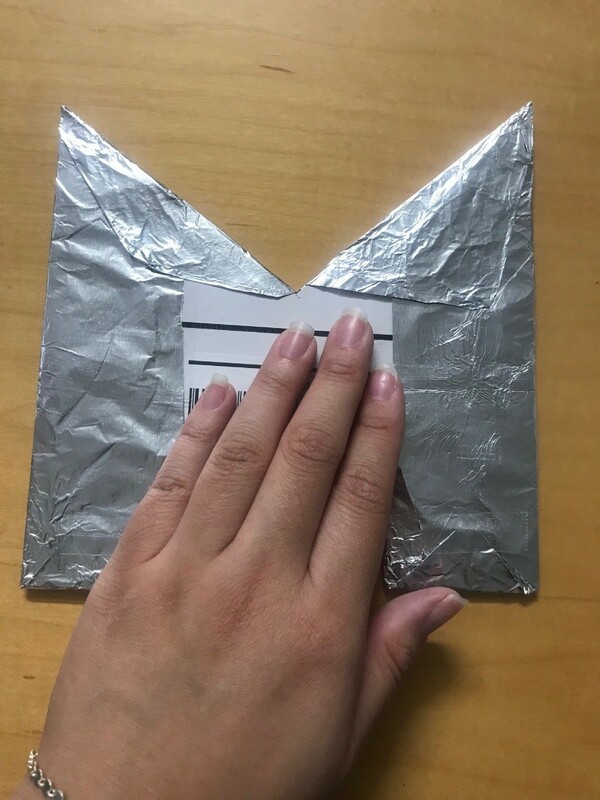 Use a piece of foil larger than your letter and use your hands to flatten the foil. 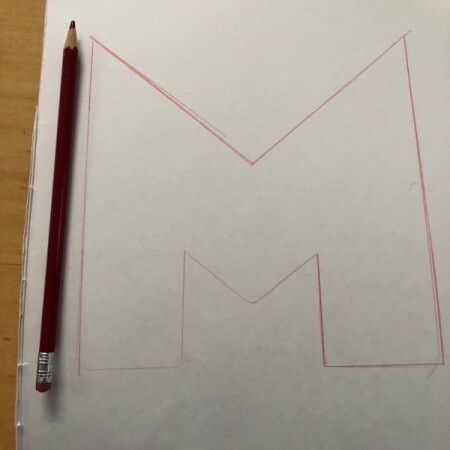 Sketch the design you want on your letter as a guide. 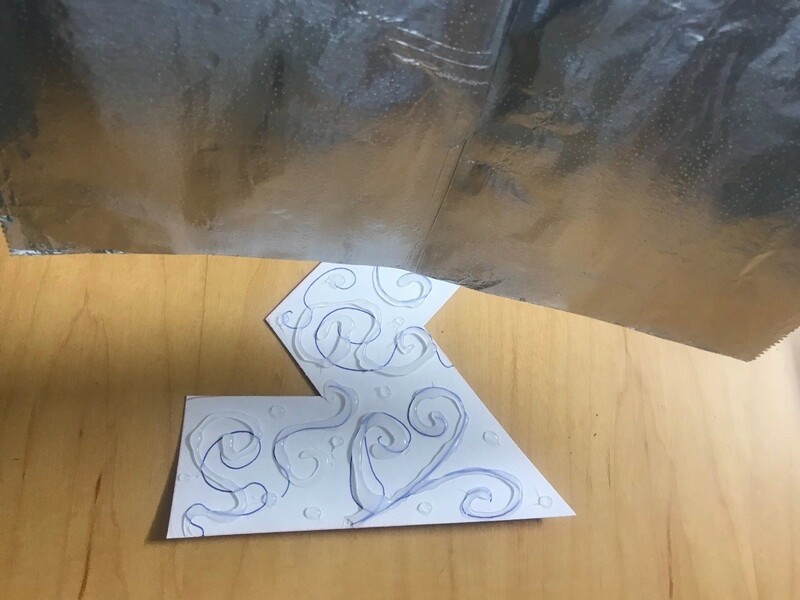 Trace your art work over with hot glue (or regular school glue - just takes time to dry). 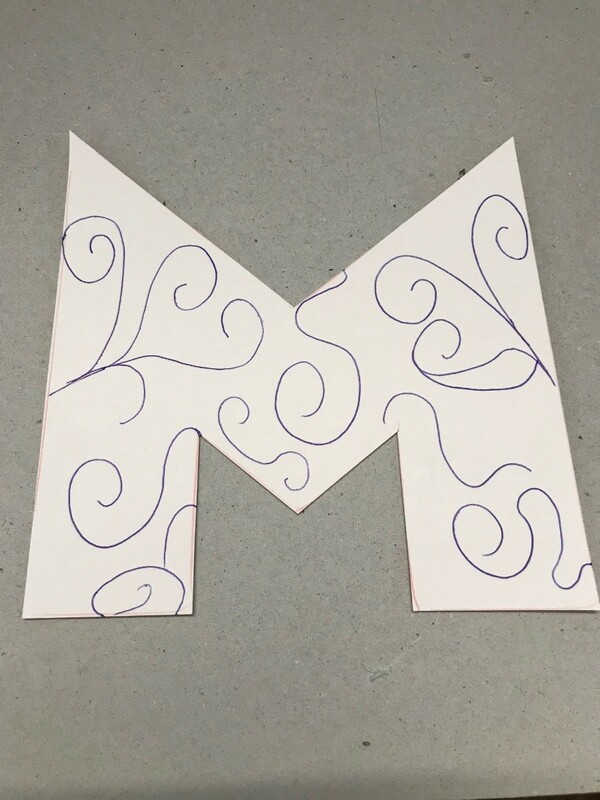 Place foil over designed letter and fold one side. 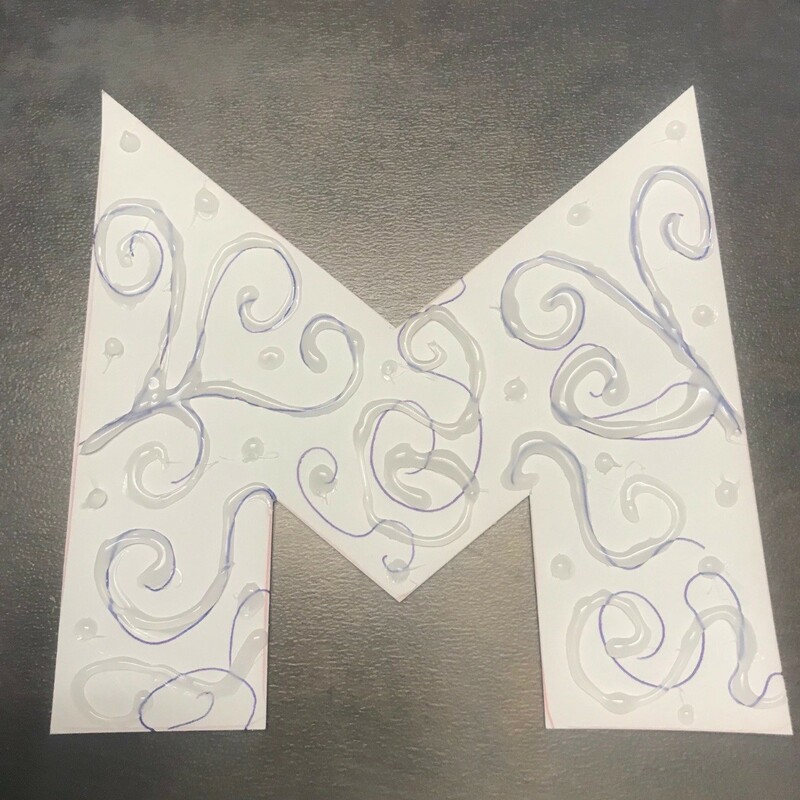 Flip letter over to the main side and using your hands lightly go over your art work to create the embossed like-look. 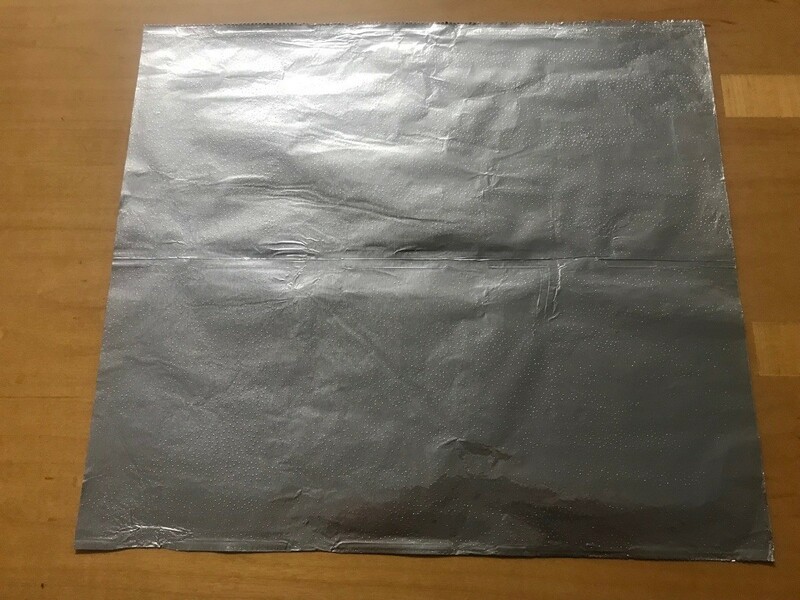 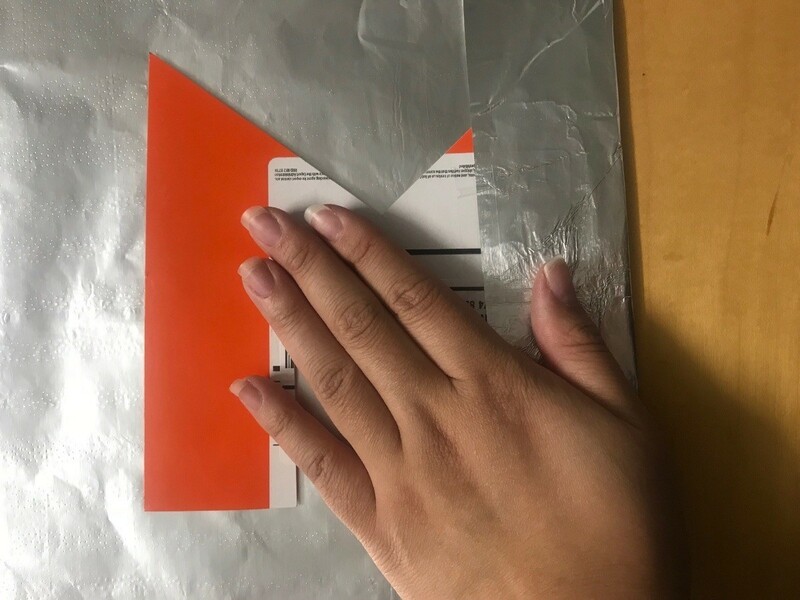 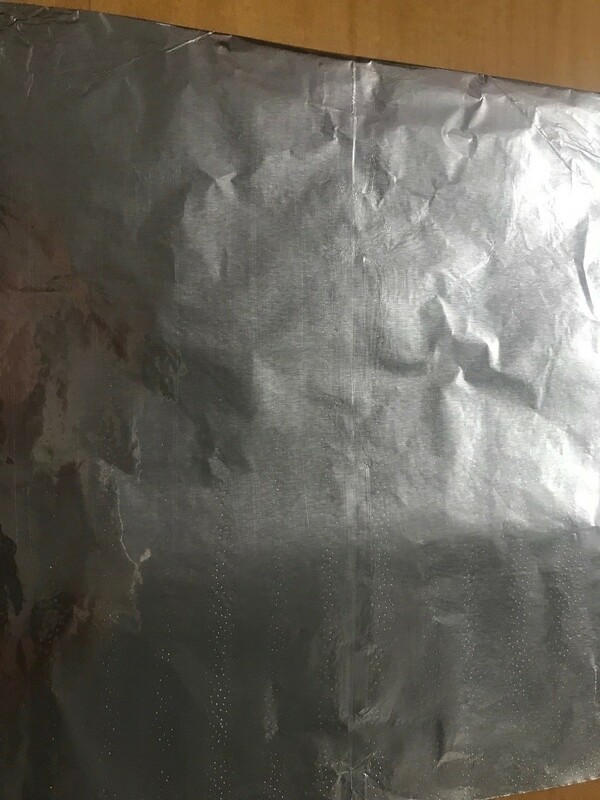 Once your letter is coming out how you like it, completely wrap letter with foil. 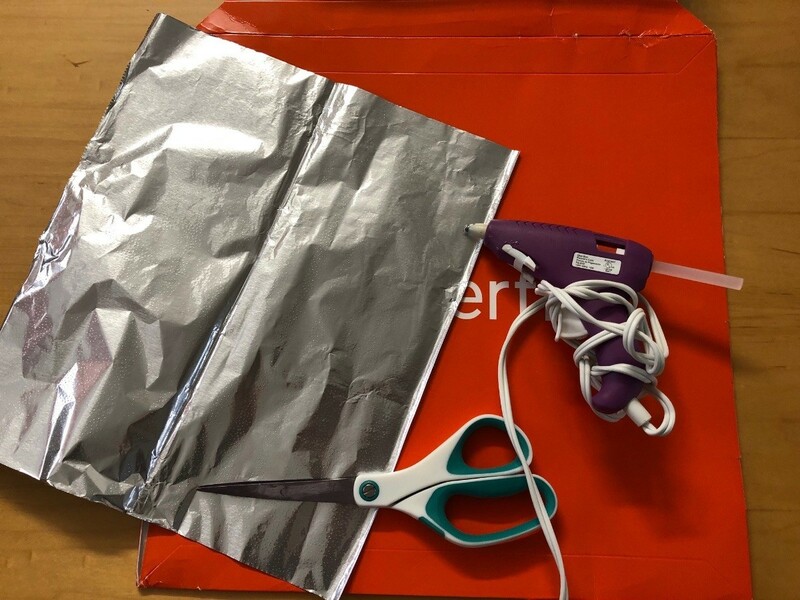 Cut any areas you need to wrap. Add finishing touches by lightly creasing the letters with your hands/fingers.